http://admin.hiddenrouter.com/cgi-bin/luci/admin/network/network/HiddenRouterVPN (or http://10.10.10.1/cgi-bin/luci/admin/network/network/HiddenRouterVPN ) and replace Endpoint Host (on some routers that might be called “Hidden Router VPN Server”) under peers with your desired server. Press “Save and Apply” (always use “Save and Apply” when editing anything) and then to make sure that it switches to the new server – press the restart button at the front of the router, left side button. If you want to restart the router remotely – just go to http://10.10.10.1/cgi-bin/luci/admin/system/reboot and press on “Perform Reboot” and that would restart it. 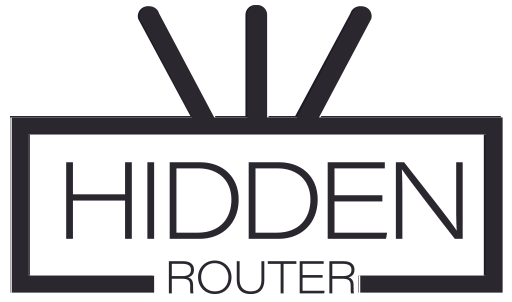 To get a list of available servers – navigate and log into your account at http://store.hiddenrouter.com/account and you will find a list of the servers on the right side of your screen (or if you are using a mobile device – scroll down and you will find them). You can also always ask us by opening a ticket here by pressing the Create a ticket button under this article.